Govenor Bello redeploys commissioners – Royal Times of Nigeria. 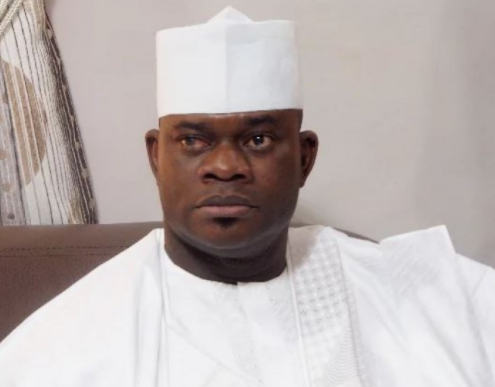 The Kogi state governor, Alhaji Yahaya Bello has redeployed some of his commissioners. Some of the affected commissioners include, Mrs Rosemary Osikoya who is to move from environment to education, science and technology. She replaces Dr Sunday Tolorunleke, who has been moved to ministry of commerce and industry. Others are: Arome Adoji, from Sports and Youth Development to Culture and Tourism. He is to replace, Mohammed Awwal who is to deploy to the transport ministry. The decision taken yesterday at the State Executive Council meeting held at the Government House, Lokoja and presided over by the governor, is to take effect from January 1, 2018.